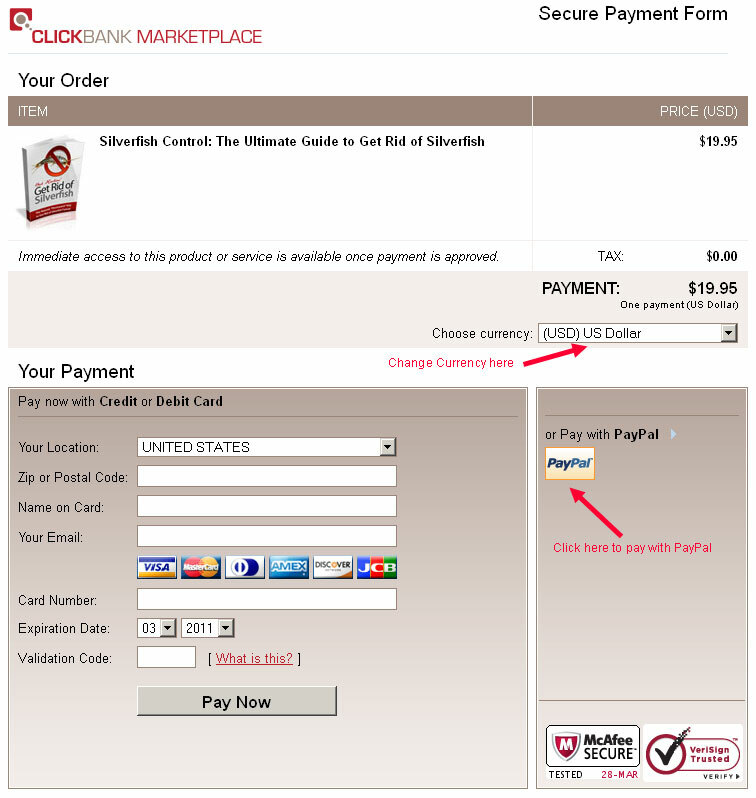 After clicking the "Complete Your Order" button in Step 2, you will be taken to our secure download area where you can instantly access your copy of the book and have it emailed to you. 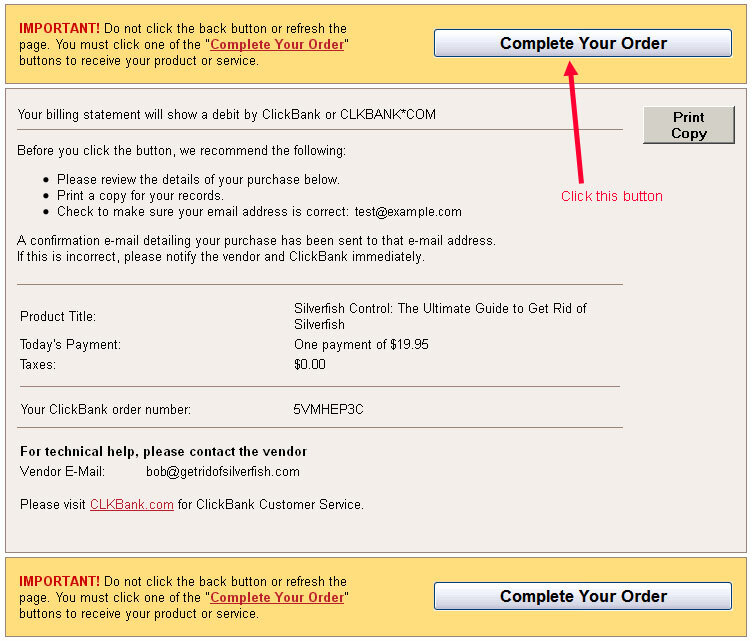 Please follow the on-screen instructions once you've entered the members area. By popular demand, a little 6 page booklet that shows you how to prevent taking silverfish with you if you move into a new home. 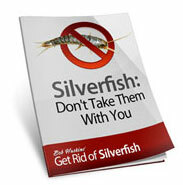 Step by step instructions on how to get rid of silverfish without using chemicals or pesticides. 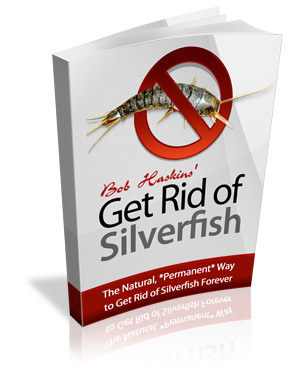 Bob, I have read your eBook and it told me that my bedroom was set up as an all-inclusive resort haven for silverfish. I just want to say THANK YOU for solving this problem for me. I used to have a pest control company come by my apartment once every few months but it didn't work and I kept seeing silverfish from time to time. After reading your book I understand why! Hello, I just wanted to let you know that I was very happy with the guidance you've provided on fixing my silverfish problem. Your book was very nicely laid out and contained easy to follow instructions. It's been two weeks since I applied the advice contained in your product and I haven't seen a silverfish since! Thank you for getting back to me so quickly with the helpful response. I will start waging war against the silverfish tonight!